Honor today launched the 9n in India. This Honor 9n is octa core powered, features a notch style display, comes with 4GB RAM and 64GB ROM. The 9n has similar specs as seen on the Honor 9i, just few minor changes. 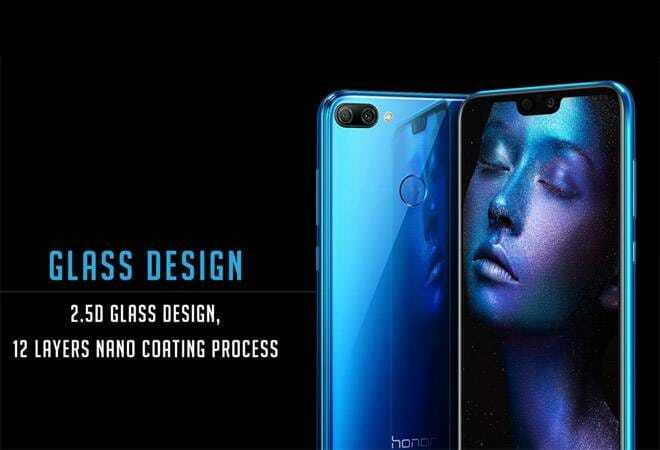 The Honor 9n looks great, comes with glass on the back too with 2.5D curve, it has got a symmetrical design, though slippery. Build and finishing is really good. So basically the same 9i with minor changes and with a notch. This one comes with 3000 mAh battery. There are dual cameras on the rear a 13MP + 2MP, plus 16MP camera on the front. The cameras both front as well as back can capture photos in bokeh mode. Performance is decent, handset looks premium. Honor 9n price in India is Rs. 11,999 for 3GB/32GB and Rs. 13,999 for 4GB/64GB.